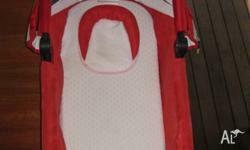 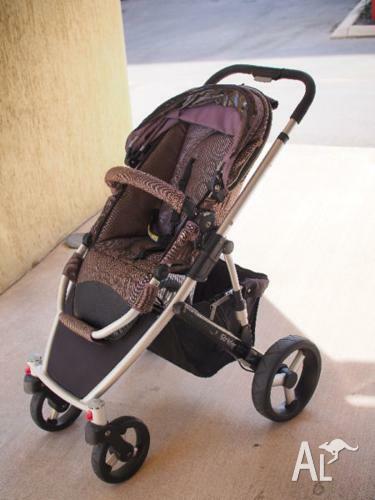 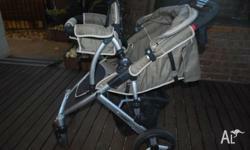 STRIDER DLX 4 wheel pram for sale in GOOD USED CONDITION. 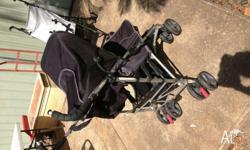 We have found this to be a fantastic all-terrain pram. 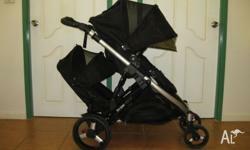 Selling as we have bought a double pram for our expanding family.